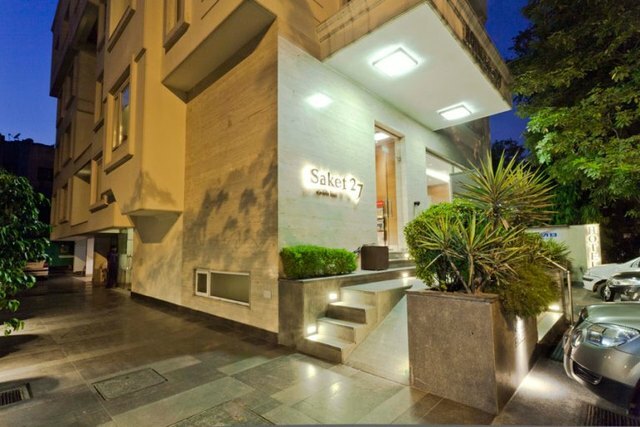 At Saket 27 located at J-27, find yourself in the comfort of 3-star rated facilities that do complete justice to value for money. 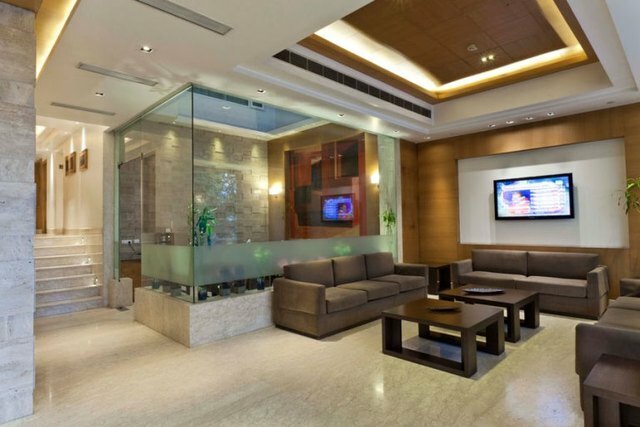 Chic interiors, business event spaces and fine dining experiences await your arrival. 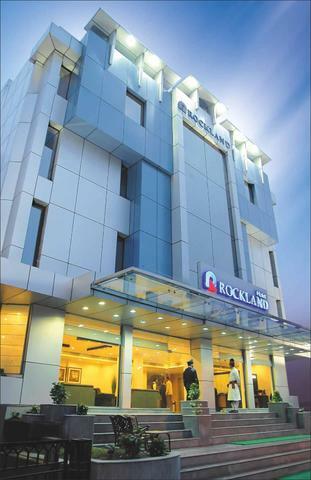 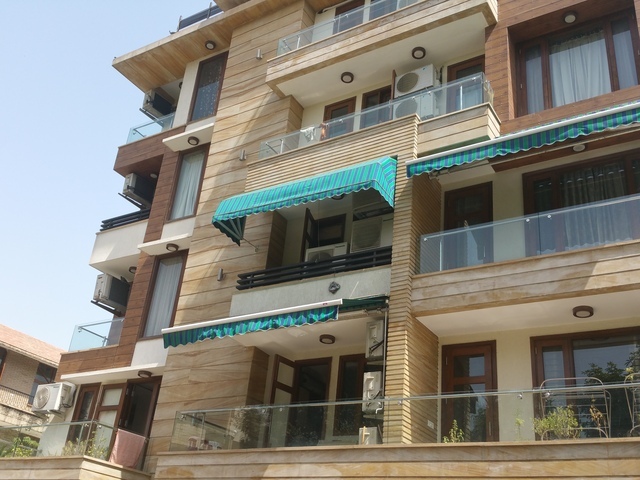 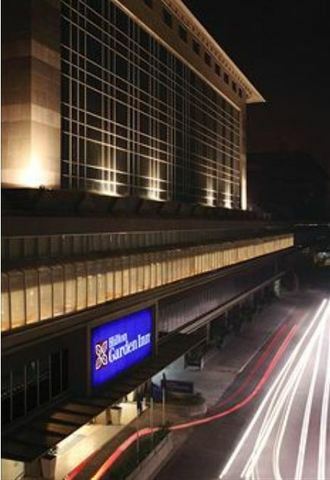 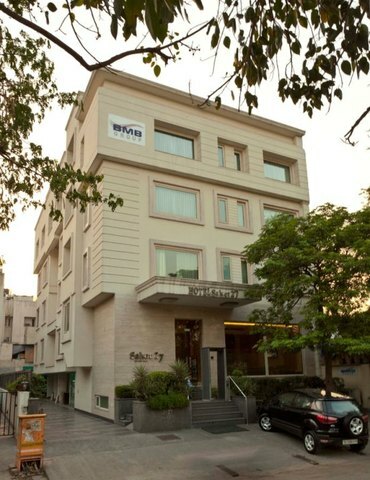 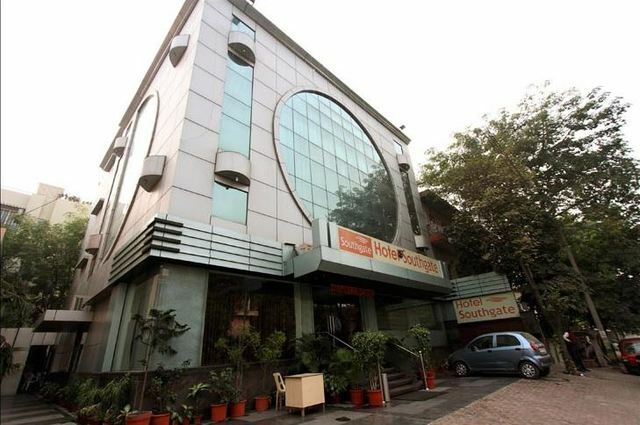 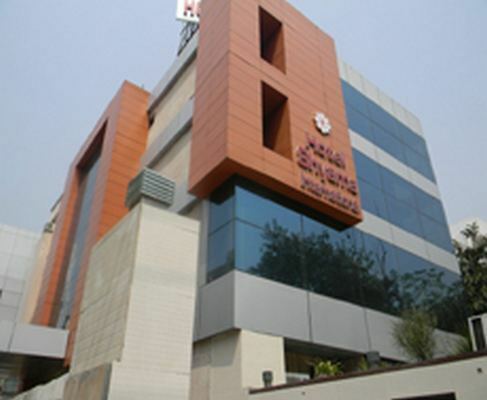 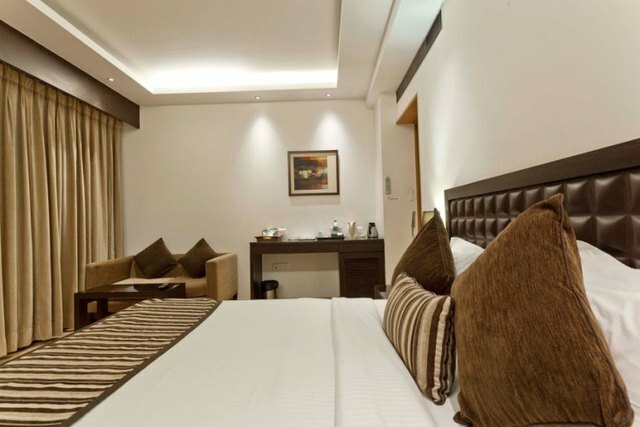 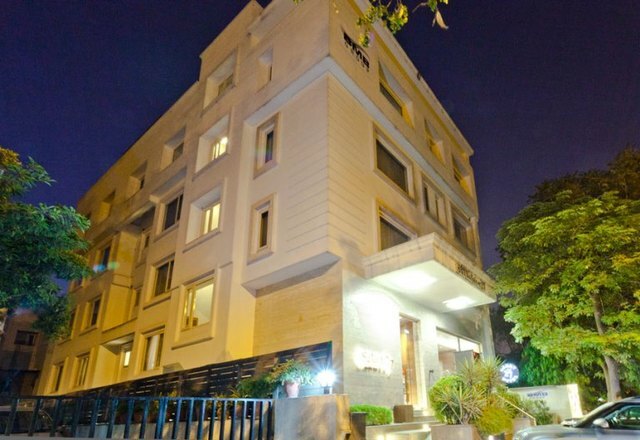 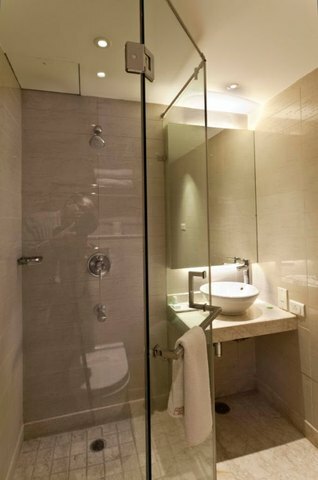 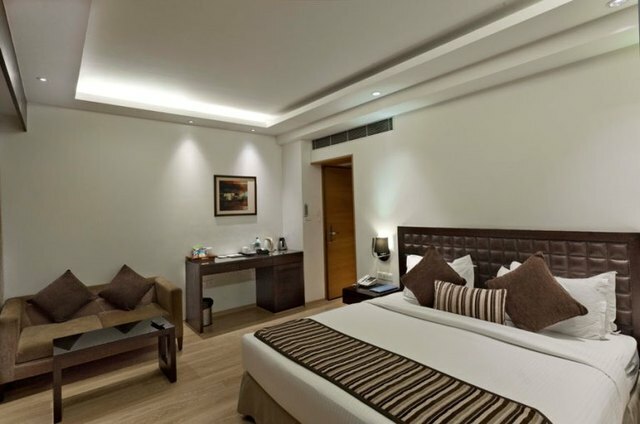 The hotel is situated within 2 km distance of the Saket Metro Station. 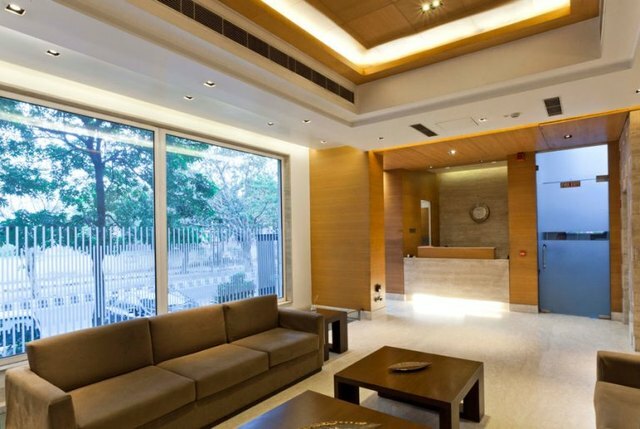 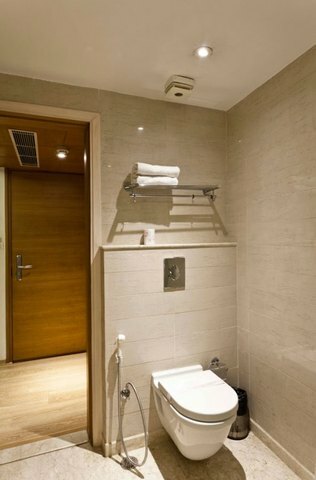 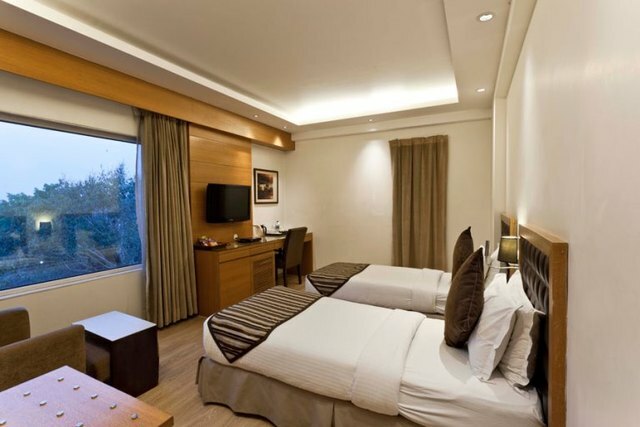 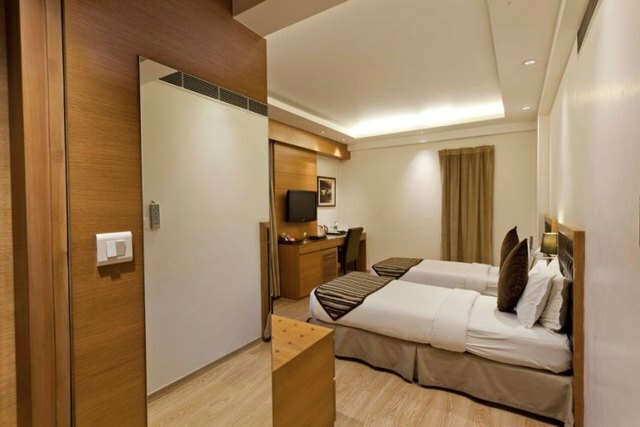 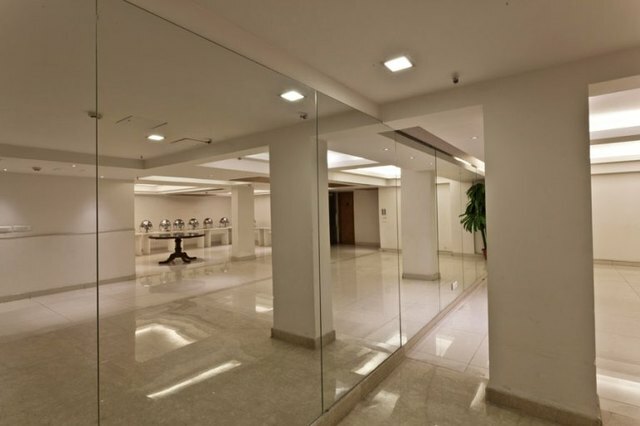 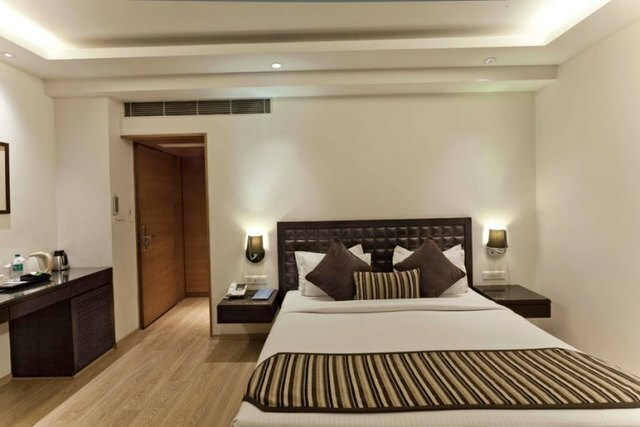 Whether you are here on business or leisure, Saket 27 is an ideal choice among most other budget hotels in Delhi. 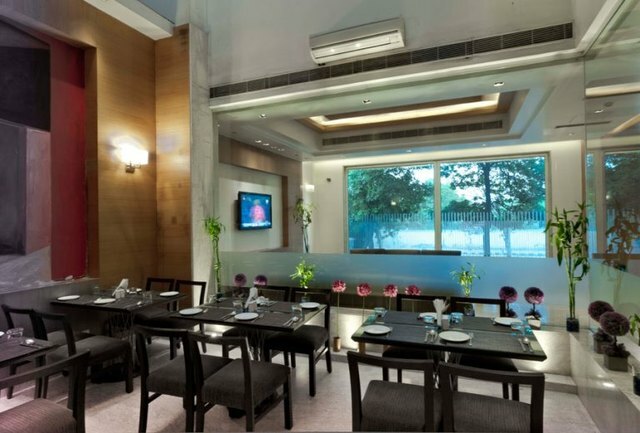 At the Atrium Restaurant, guests are pampered with Indian, Chinese and continental delicacies. 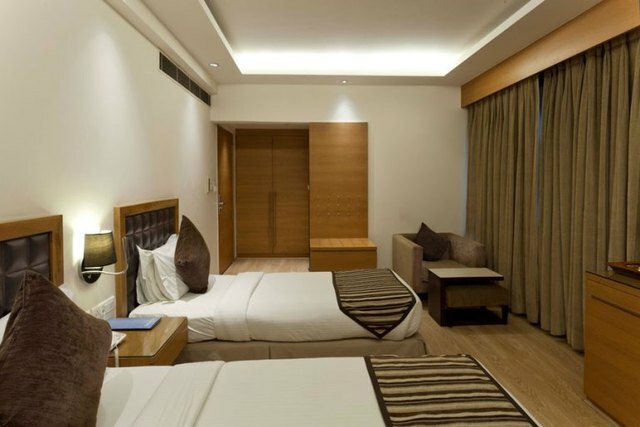 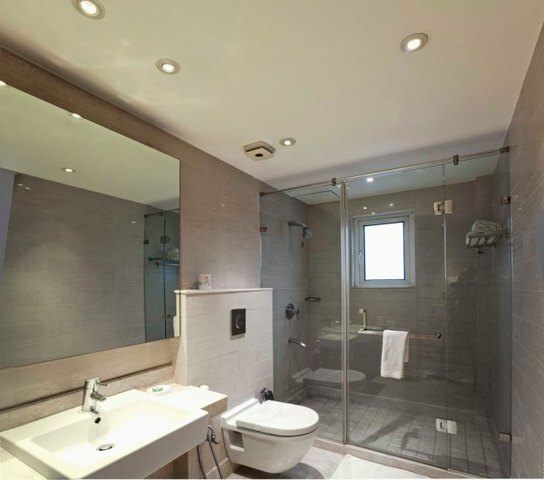 The rooms are spacious and airy with 24 comfortable and well-maintained amenities. 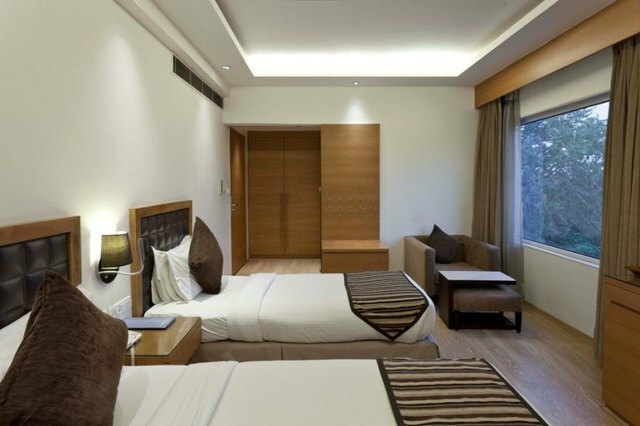 In-room amenities include tea/coffee maker, electronic safe and Wi-Fi which adds to the many comforts during your stay. 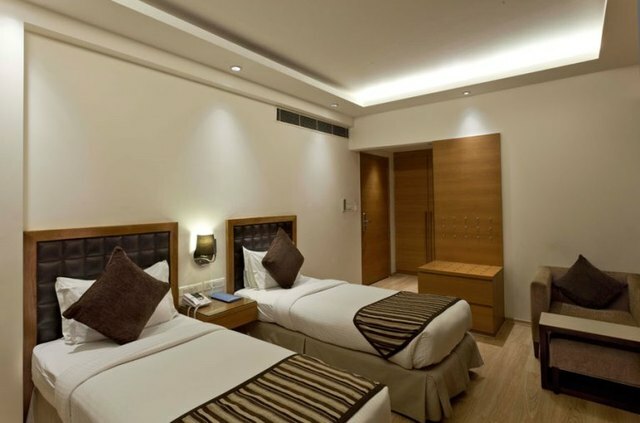 The hotel also makes arrangement for airport pickup and drop at an additional charge. 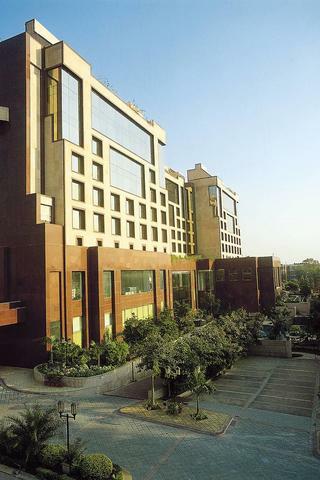 Delhi is such a versatile metropolitan than you can enjoy both indoor and outdoor activities. 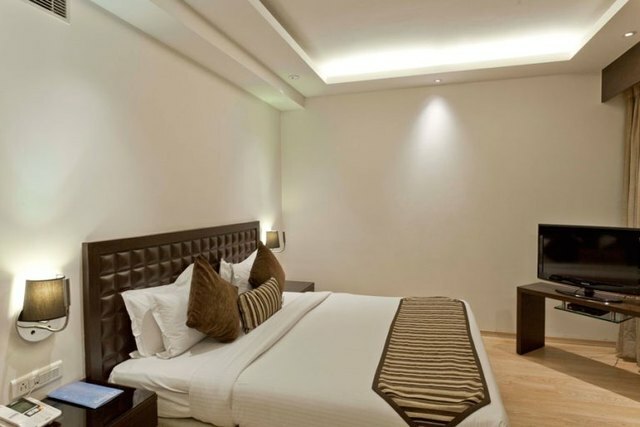 If you like the outdoors, try rock climbing, zip-lining and lots of other fun adventure activities at Lado Sarai. 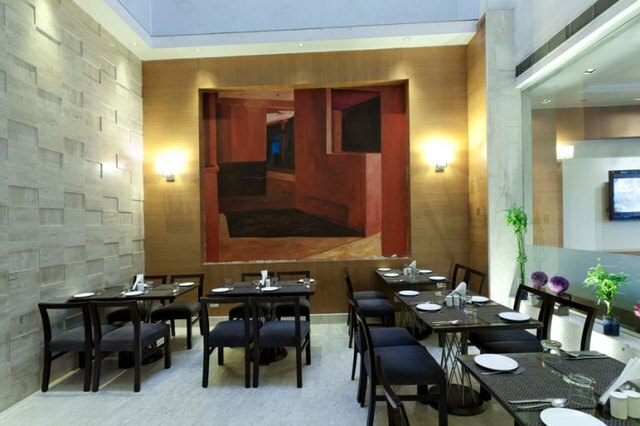 For a truly ethnic experience, take your family to Chowki Dhani when you have an evening off from work. 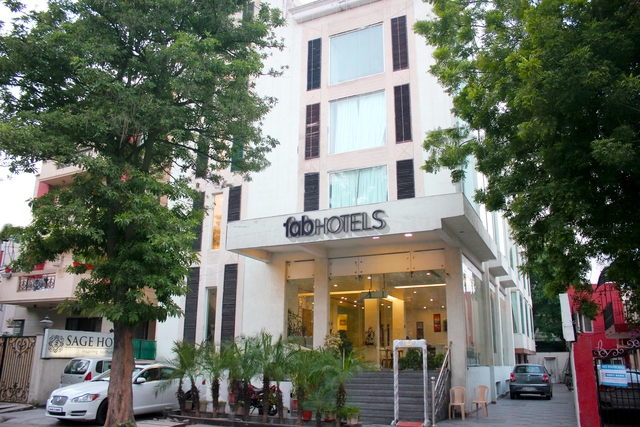 There are bicycle tours that take tourists out exploring Delhis history, landmarks and culture. 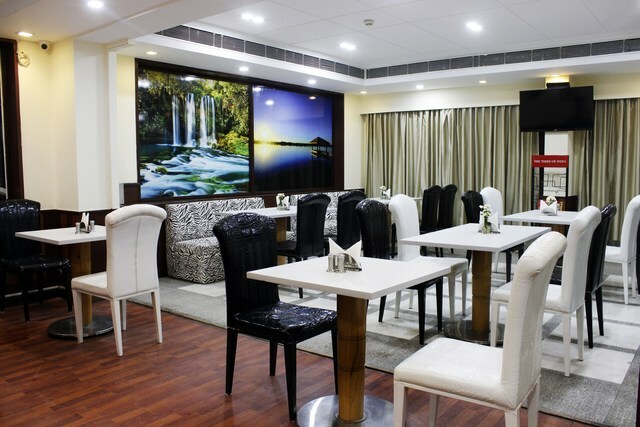 Treat yourself to a Langar, the popular free meal served at Gurudwara. 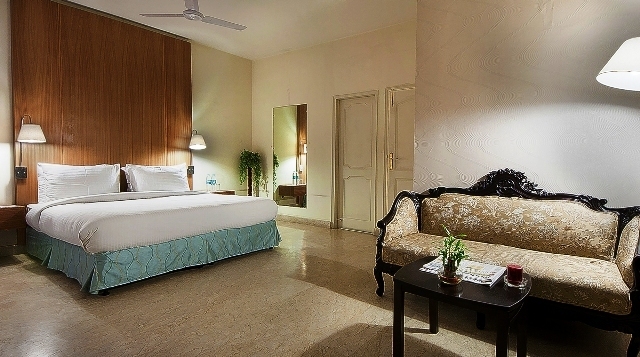 Then explore the quirky whims at Jantar Mantar and end the day relaxing by the calm and serenity of Mughal Gardens.